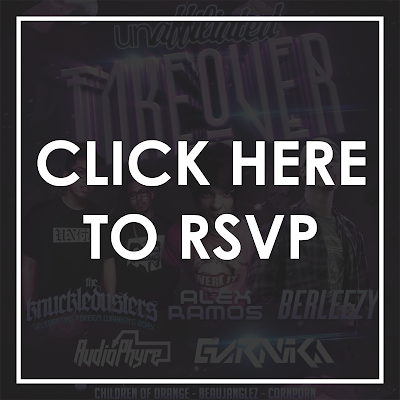 Come turn up with the Unaffiliated homies, Berleezy, Alex Ramos and much more! The best part of this event is that it's FREE! All you have to do is click on the RSVP link below to get on the list and you're in! (before 10:30pm) But if you miss the 10:30pm cut off, entrance is only $5 all night! THIS WILL BE A SOLD-OUT EVENT!